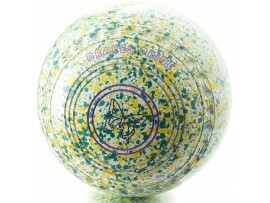 Sydney Bowls Centre provides a large amount of options for bowlers wishing to purchase brand new lawn bowls. 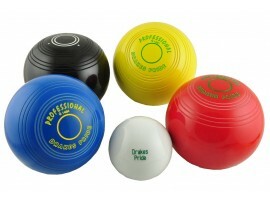 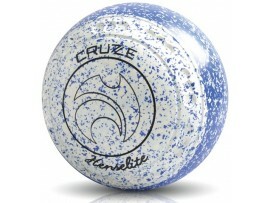 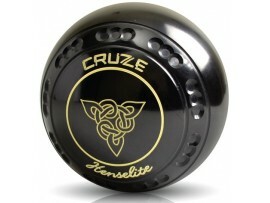 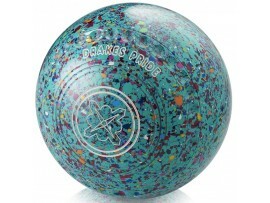 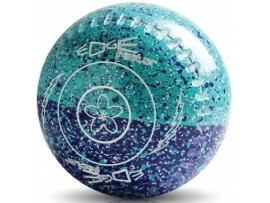 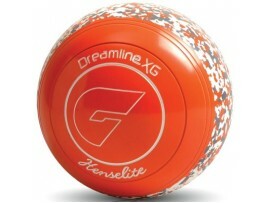 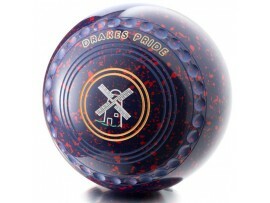 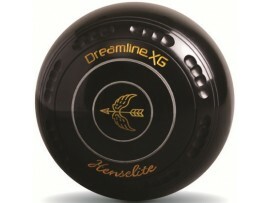 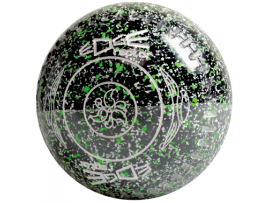 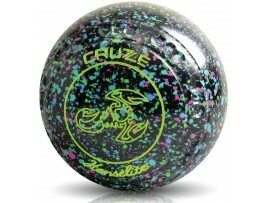 We stock most lawn bowls models from most of the leading manufacturers. 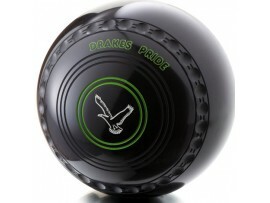 Sydney Bowls Centre are certain that all customers will find the ideal set of lawn bowls they are looking for!